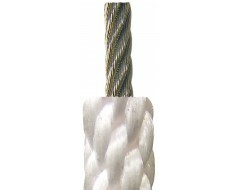 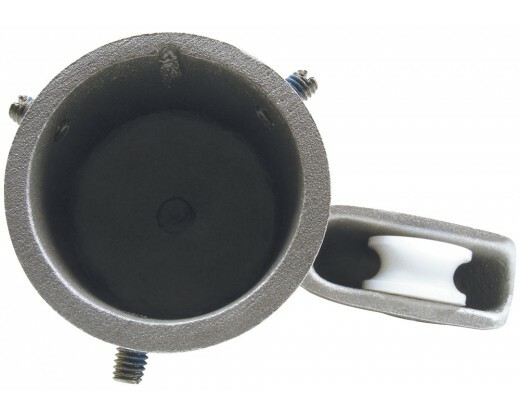 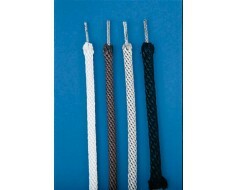 For external halyard poles, cap style, revolving, single pulley. 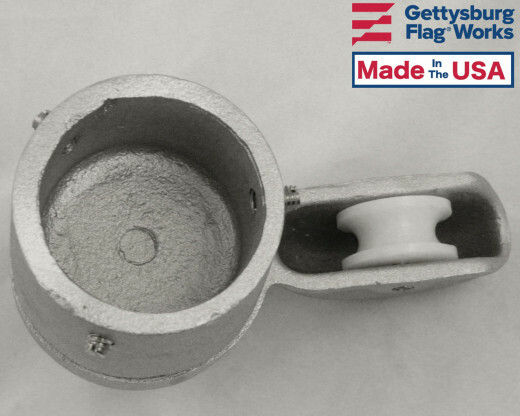 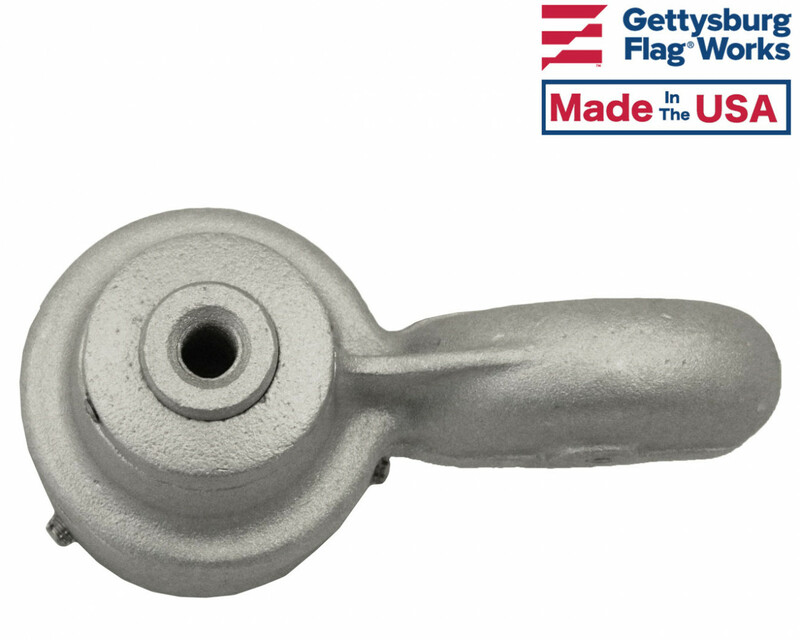 Cast aluminum construction with a 2" outside diameter cast pulley on a 1/4" stainless steel axle. 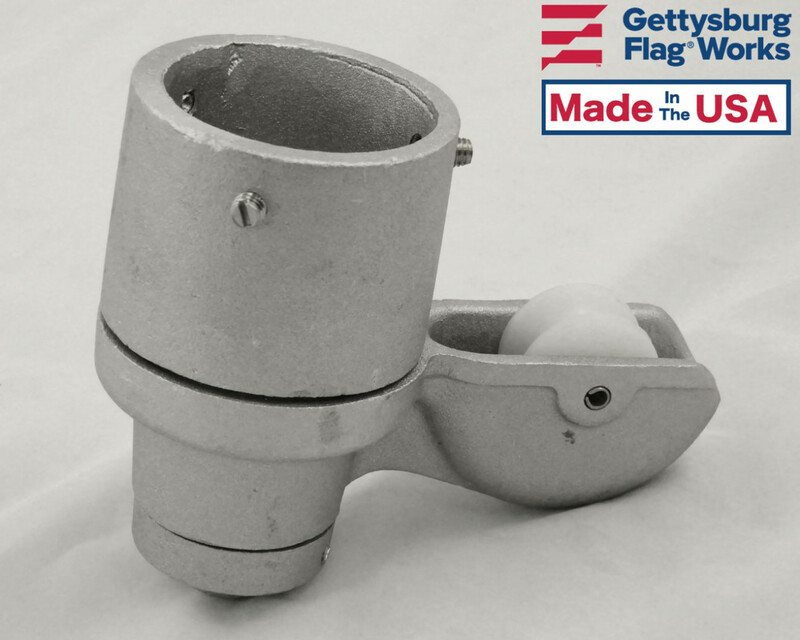 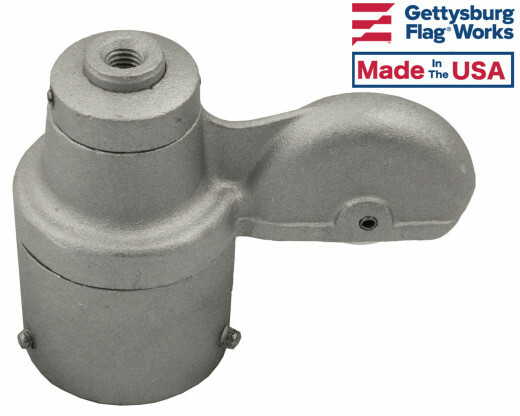 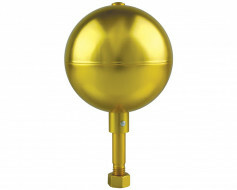 The bottom portion of the spindle is designed to fit over the top of the flagpole and is secured with three stainless steel set screws (1/4"-20NC on the RTC-1-2 and RTC-1-138 & 5/16"-18NC on the RTC-1-238). 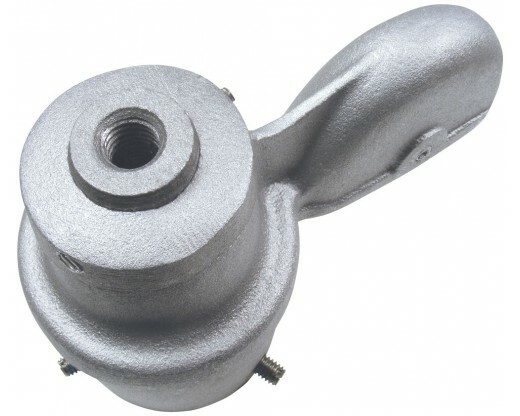 The top is designed to accept an ornament with a spindle threading of 1/2"-13N Cast standard but can be supplied with other sizes of threading. 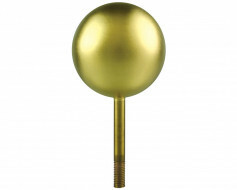 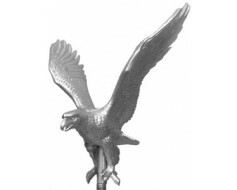 The ornament is secured to the truck with a 1/4"-20NC stainless steel set screw. 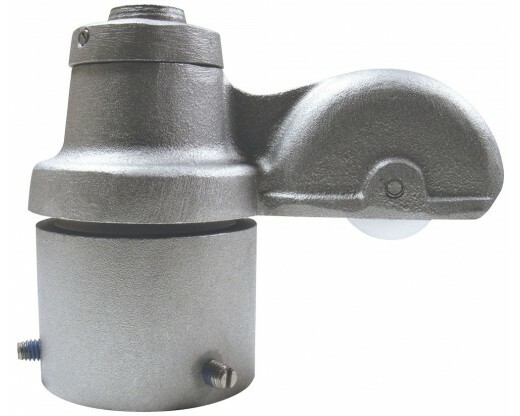 For ease of rotation, product life and strength, these trucks utilize self-lubricating ball bearing assemblies. 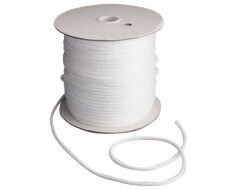 Maximum halyard diameter is 5/16". 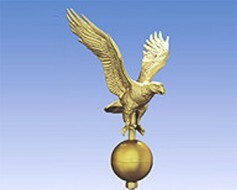 Quantity discount at 6 will be reflected in shopping cart.